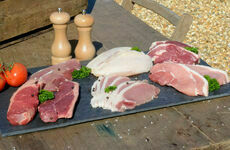 Rapid cooking over a super heated hob will produce a far more vibrant and rich flavour in your chosen meat cuts. The high heat causes sugars and amino acids to meld, building a more diverse and sumptuous flavour as more compounds are created in the cooking process. Start by preheating the pan until the oil is hot - you can check by flicking a little water in the pan and if it's ready it will sizzle. Pat down the meat with a cloth to dry out the surface before adding it to the pan and thirdly, ensure that you don't overload the pan with meat otherwise the browning process will be less successful. A common issue that is easily corrected! If you want to get the best out of large joints of meat - especially cheaper cuts - adopt low heat and slow cooking techniques. 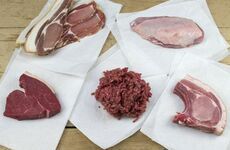 Not only is slow cooking an extremely low maintenance method of cooking, it also prevents those flavoursome juices from being lost, stopping the cut from losing weight and regulating the internal and external temperatures of the meat. You'll be left with beautifully tender meat from the inside and out while protecting your cut from developing a tough, overcooked outer layer. Using the wrong cooking technique on your meat will usually yield disappointing results. 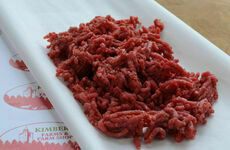 Slow cooking can turn a tough cut of meat into something deliciously tender by breaking down the tissue steadily. Barbecuing and stewing also helps you to get the most out of tougher, cheaper cuts, whereas the most tender meats can be flash fried. 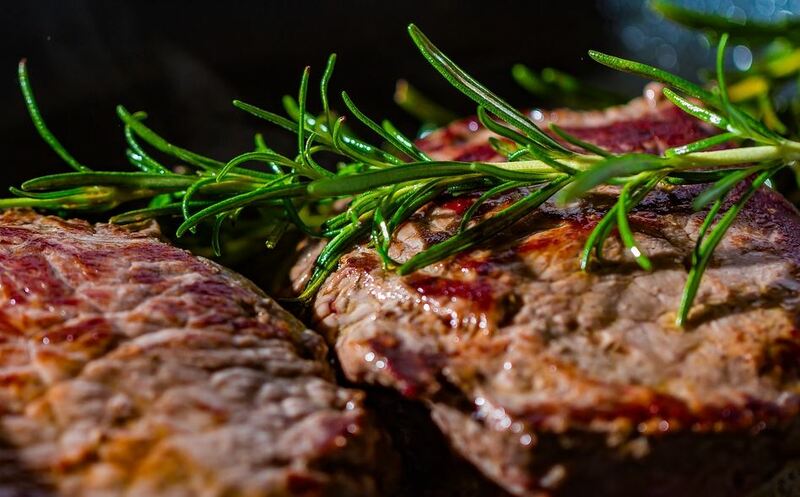 After cooking it's very important to let the meat rest and the proteins set - this process forces the juices to the centre, creating a far more tender and flavoursome experience. All you need to do is take the meat away from the oven or hub and place it on a hot plate, cover it with loose fitting foil and let it stand. Depending on the size of the cut, leave to stand for around 10 minutes before carving. For every 100g of meat, rest for 1 minute.